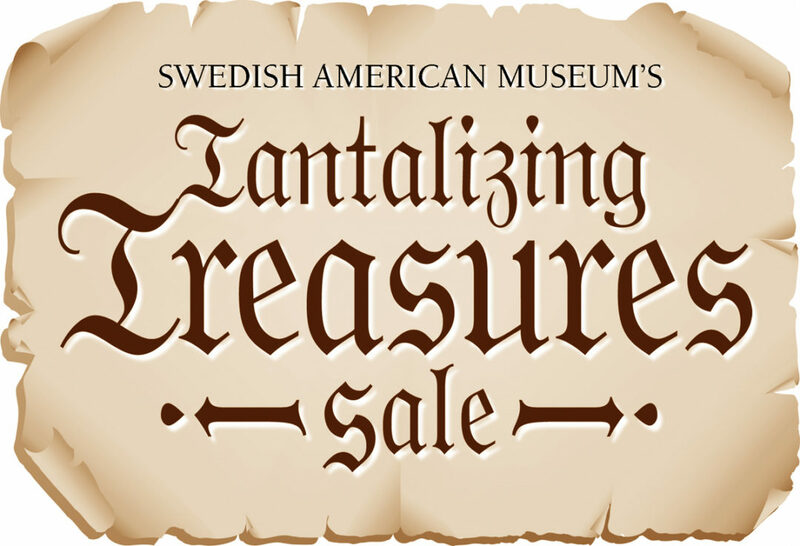 The Museum is once again hosting a Tantalizing Treasure sale. Come and find your gem among items old and new during our Vårmarknad. If you have items you would like to donate please make sure to have bring them to the Museum before the end of April. All donations must come in closed boxes with a detailed list of content using this form. For furniture donations please contact the Museum beforehand.